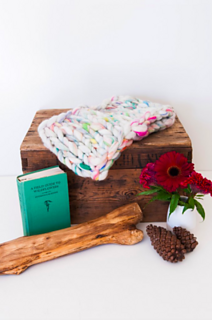 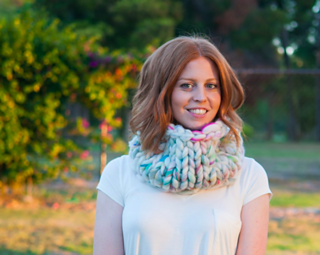 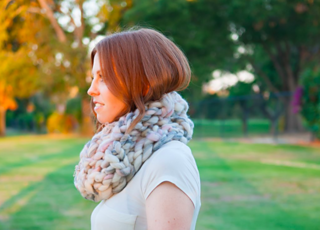 Cozy, warm and incredibly soft are all words that perfectly describe this cowl. 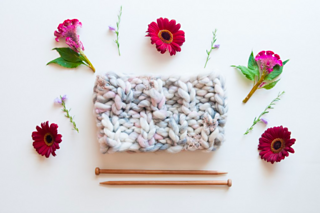 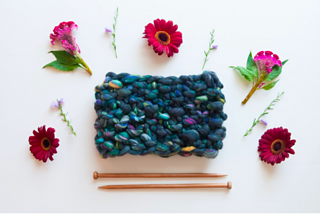 The pattern offers three different stitch options - choose the stitch you like best or better yet, knit all three! 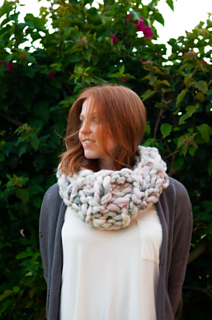 All of the options use knit and purl stitches exclusively, so this is an excellent pattern for beginners. 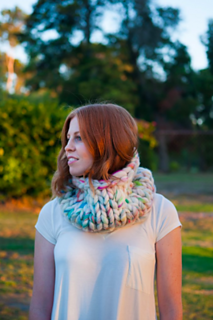 These make great holiday gifts because they are quick to knit too. 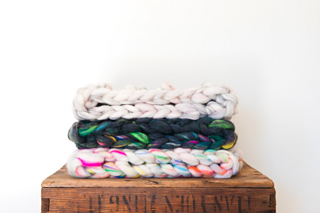 The yarn we use in this pattern, Wanderlust, is our bulkiest yarn yet - lofty, luscious and all sorts of yummy in a range of gorgeous handcarded and handspun colors. 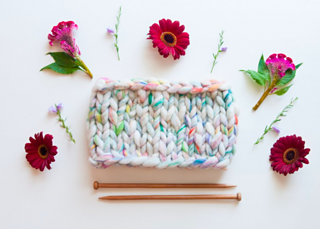 Each color combination has its own unique set of fiber colors. 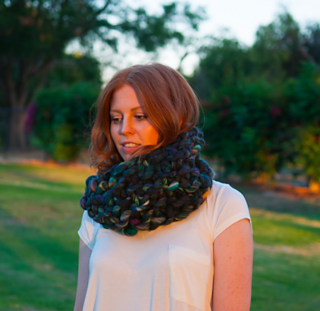 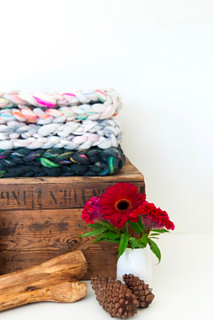 You’ll just need one skein per cowl!